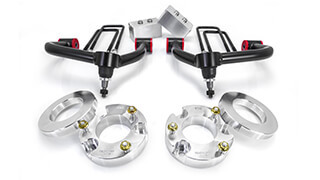 ReadyLIFT 5'' to 6'' Adjustable Lift Kit Systems made to fit the 2011-2019 Chevy Silverado / GMC Sierra 2500HD/3500HD 2WD/4WD trucks. 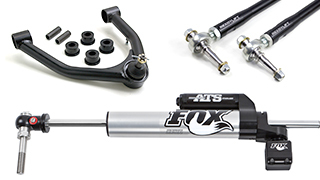 This kit includes four (4) Bilstein Performance Shocks Designed Specifically for this kit. Lift your GM 2500HD / 3500HD truck the right way! 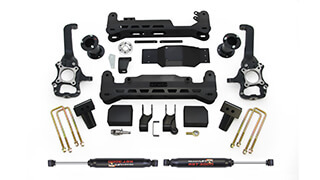 The premium complete 5''-6'' adjustable height front Lift Kit for 2011-2019 Chevy Silverado/GMC Sierra 2500HD/3500HD 2WD/4WD. 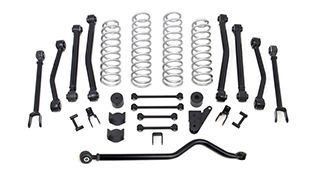 This kit is specifically designed to give you a quality lift and rugged off road strength while maintaining the factory ride on the street. 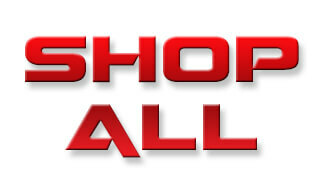 The complete kit 44-3052 Includes Bilstein 5100 Shocks for a premium ride. 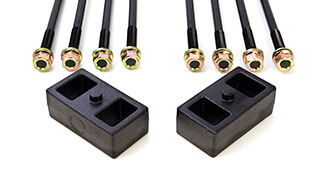 This system features precision-designed laser-cut and CNC formed sub-frame assemblies that directly bolt in. 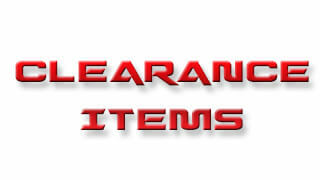 Includes custom formed nodular iron knuckles engineered to provide perfect geometry, ride and handling performance. 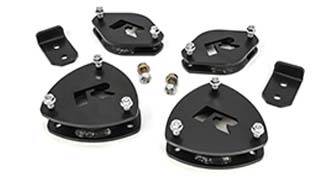 Includes an integrated differential drop bracket system to ensure correct CV axle angles on 4WD applications and maximum performance in 4WD mode. 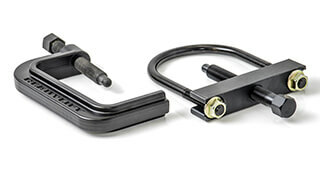 Front lift is provided by ReadyLIFT Forged Torsion keys. 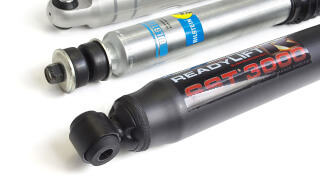 This system provides adjustable lift from 5'' to 6'' while maintaining the factory ride. To lift the rear, this system includes OEM quality cast iron rear blocks that doesn't sacrifice ride quality. 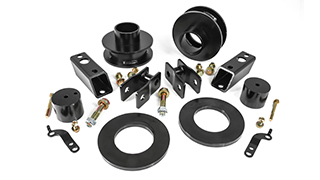 Kit includes tough steel bump stop extensions, skid plate, and sway bar end links. 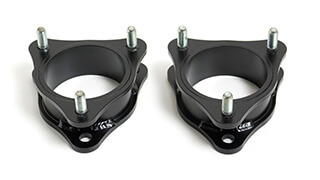 Stock 20'' wheels OK or 9'' wheel w/ 4.75'' - 5.5'' BS - Stock 17'' or 18'' cannot be run with this system. 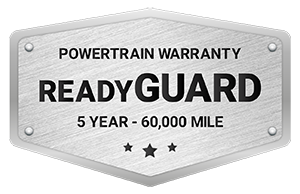 NOTE: This kit is primarily designed to only be driven in 2WD at speed on public roads and that 4WD is only to be used off-road or in adverse slow speed conditions due to drive line vibrations at high speeds. Double cardan driveshaft may be required to help eliminate some of the high speed 4WD front driveline vibration when kits are 5-8'' high. Forged Torsion keys indexed to provide up to 6" of adjustable lift.